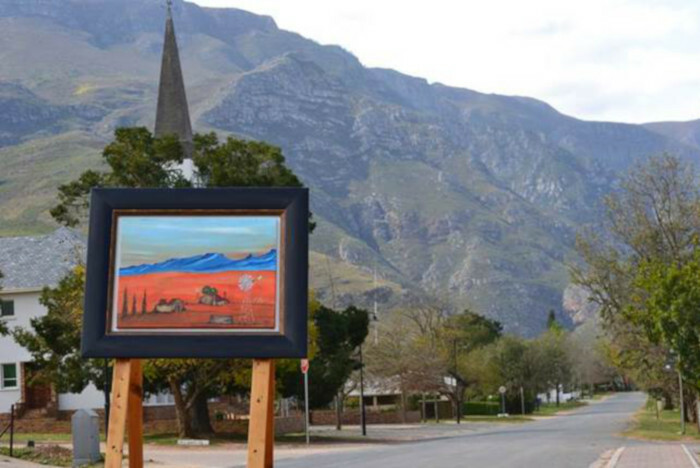 The second annual Greyton Art Walk will take place this November and promises to offer residents and visitors the chance to view and enjoy all things in the picturesque Overberg town. Taking place from 16 – 18 November 2018. Greyton transforms into an art gallery for the weekend and the will provide the ideal atmosphere for art lovers and those interested in exploring and purchasing local pieces of work. This event is family friendly and allows the community to explore what Greyton has to offer with its numerous eateries and guesthouses. More than 50 artists will showcase more than 500 original, high quality and reasonably priced artworks. There will be more than 30 open house galleries and open-air exhibitions along with talented artists sharing their techniques and trade secrets while they paint along the streets with members of the Urban Sketching organisation sketching all over the village throughout the event. There will be a Children’s Art competition for the event and entrants are encouraged to compete as there are great prizes up for grabs. 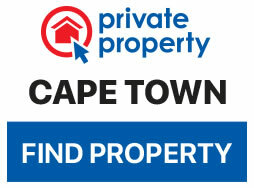 An annual treasure hunt will be added to the event selection and requires patrons to follow clues around the town to find a specific original painting of the historical building in Greyton by a local painter. The winner gets to keep the painting.